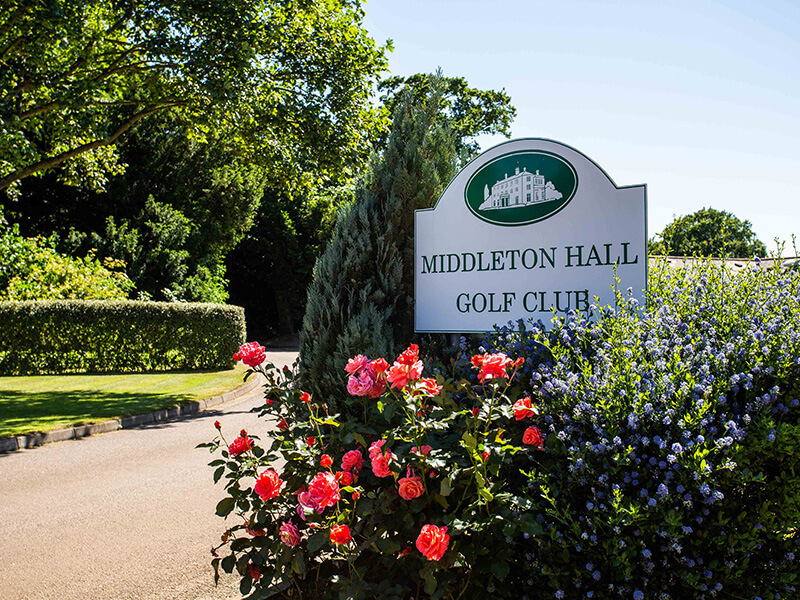 The clubhouse here at Middleton Hall Golf Club warmly welcomes all golfers, from members to visitors and is also open to the general public. 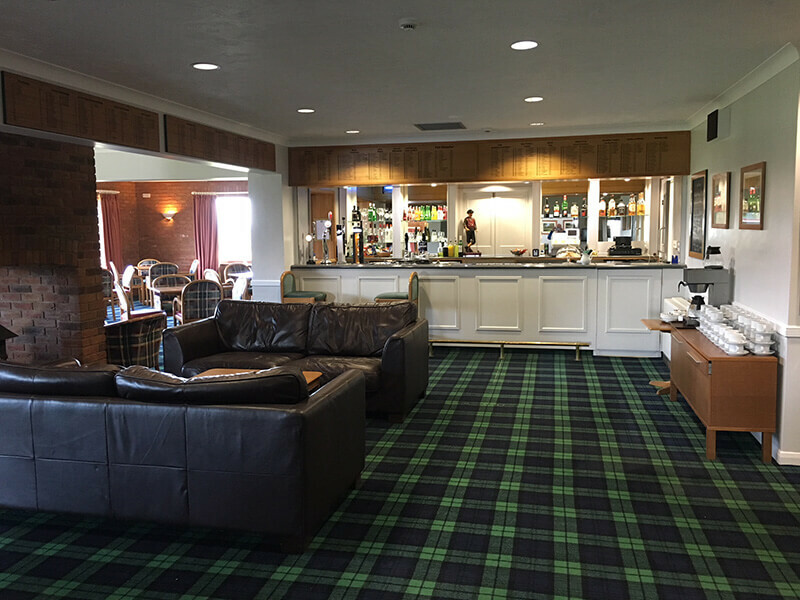 Whether you would like a cup of tea and some breakfast before you begin your round, or you would like to unwind after a great day on the course, our clubhouse is the perfect place to do so. However, if you would simply like to come in for a drink, dinner, or to entertain business associates, you are more than welcome. 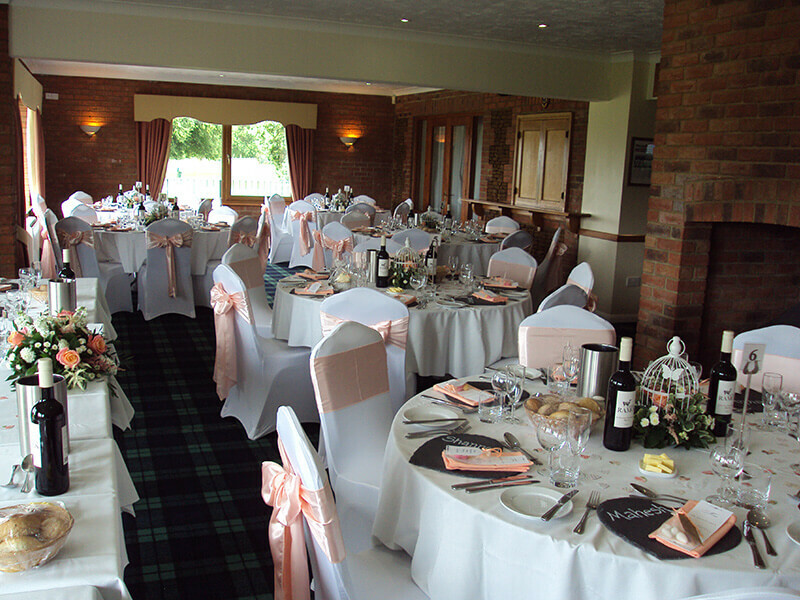 We would like to highlight that, while we would like to promote a welcoming atmosphere in our clubhouse, the appropriate clothing should be worn which is smart casual, clean and complete. Collared shirts or roll neck or turtle neck sweaters are acceptable. No T-Shirts, tracksuits or beachwear. 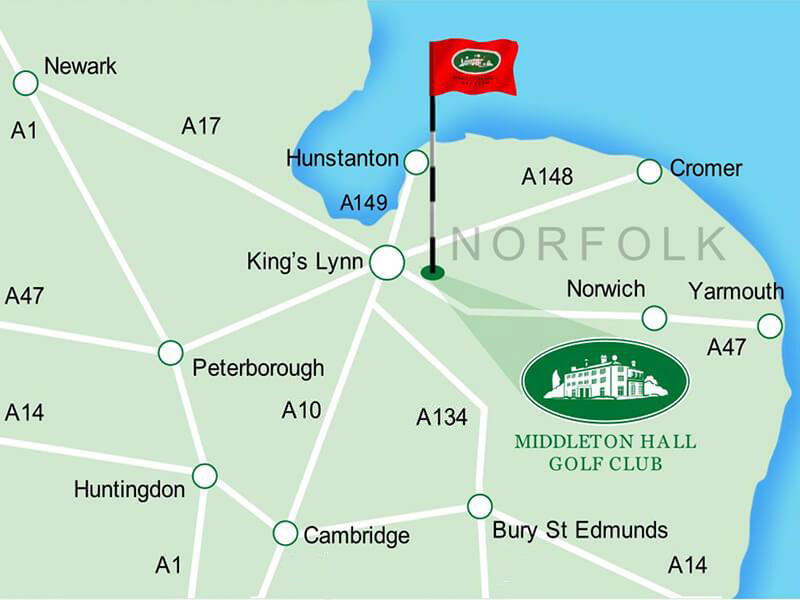 Perfectly situated near King’s Lynn, Middleton Hall Golf Club welcomes golfers from all over to our clubhouse. Get in touch with us today. 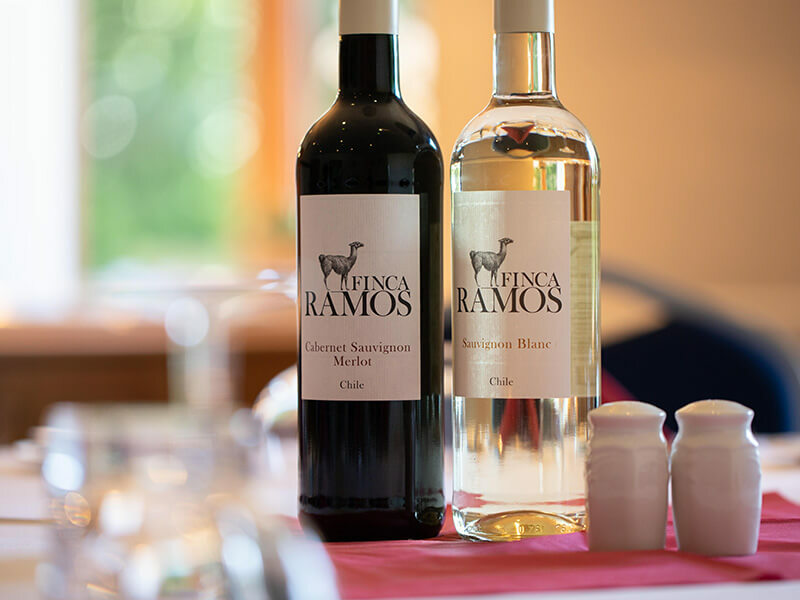 Interested in our social events? 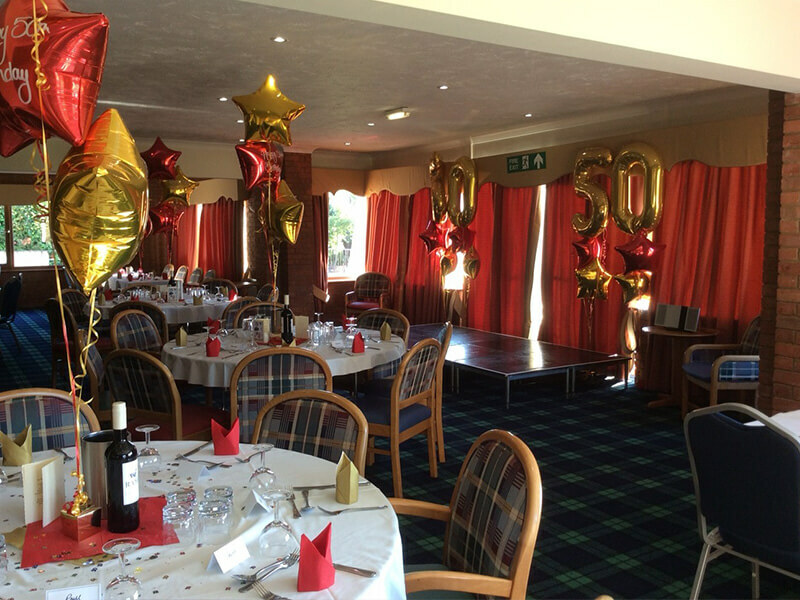 We just wanted to say a very big thank you for our lovely lunch at the club on Sunday. The seating arrangement was perfect. The carvery and desserts were delicious.